Having released a number of leaked pictures of the new Audi A3 before the Geneva Motor Show, Audi officially released more details on the A3 at the beginning of March just a day before the start of the motor show. 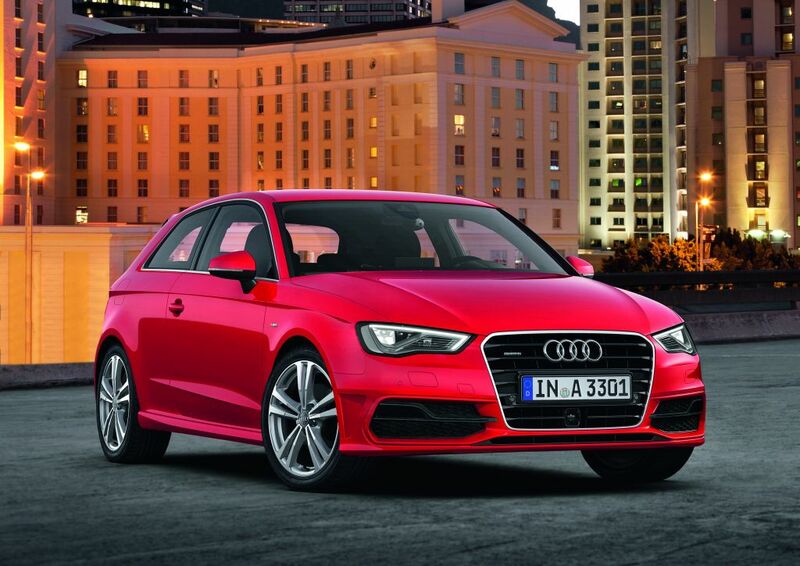 The new Audi A3 will be offered in three variants; Attraction, Ambition and Ambiente. 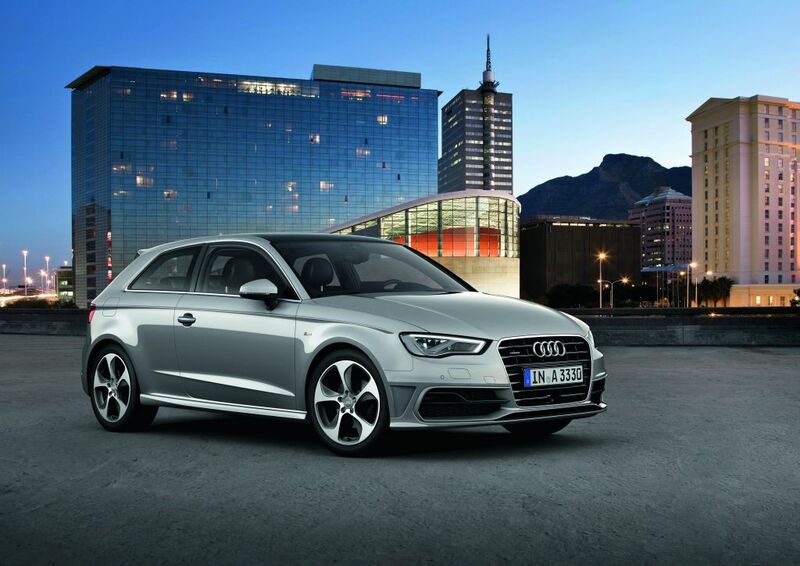 From a styling point of view the Audi A3 has Sporty-progressive styling with coupe-like lines and long wheelbase, length 4.24 meters; with the rear C-pillar angled low to give the A3 a more couple like look. 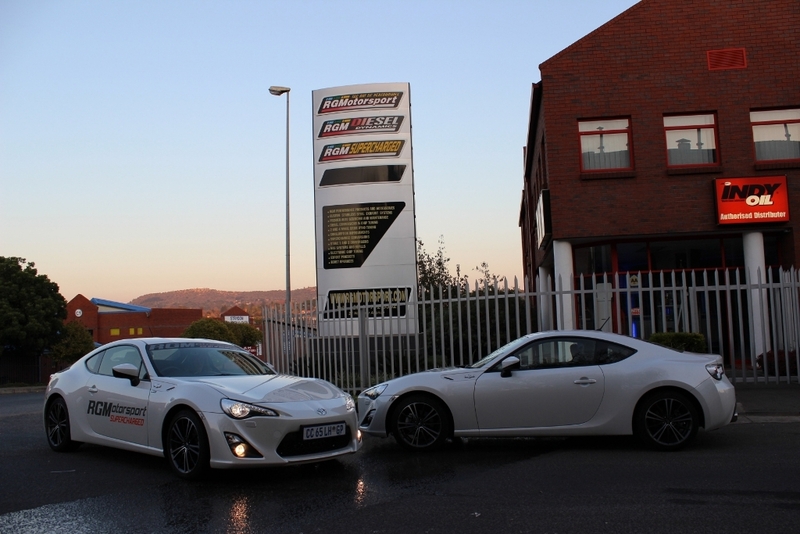 The overall vehicle length was kept identical to the previous model, while the wheelbase grew to 2.60 meters. The single-frame radiator grille that is typical of Audi dominates the look of the front end, and as an option Audi can supply headlights in xenon plus technology together with LED daytime running lights. The rear tail lights are also equipped with LEDs if the front running daylight option is chosen. 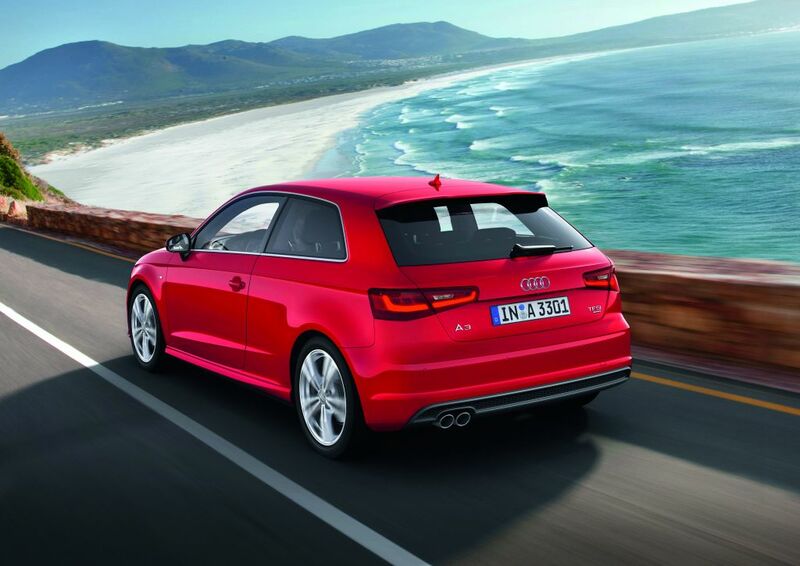 Compared to the previous model, the new A3 is now 80 kg lighter due to the use of Audi ultra lightweight technology. 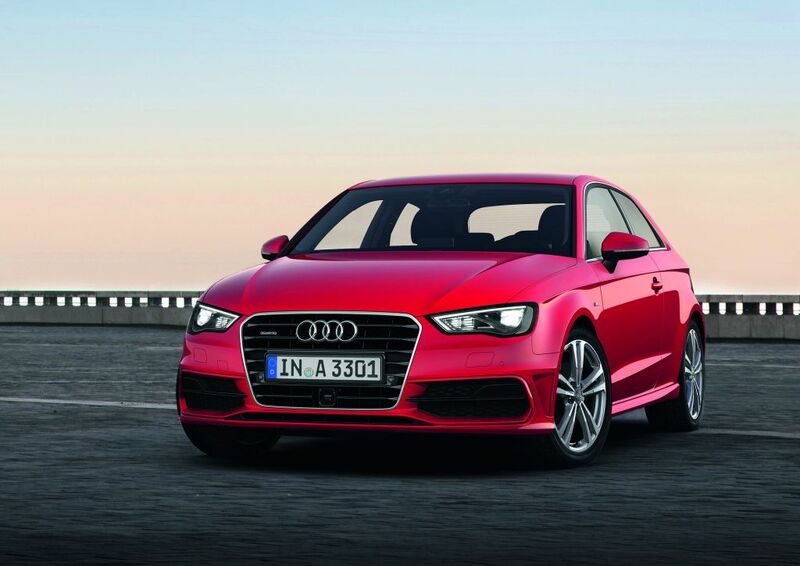 The interior of the A3 has been completely redesigned with the design looking similar to that of the Audi A1. The four round air vents, elegant control panel of the standard air conditioning system and the instrument cluster are all highlights of the interior. The electrically retractable MMI monitor, with either a 5.8-inch or 7-inch diagonal, is only eleven millimeters thick and has an elegant and high-end look with a high-gloss black housing made of ultra-lightweight magnesium. The color display of the driver information system (standard on the Ambition and Ambiente equipment lines) presents graphics in highly detailed 3D images. The new electromechanical parking brake creates space on the console over the center tunnel for the terminal of the optional MMI operating system. In its full version, MMI navigation plus with MMI touch the upper side of its rotary pushbutton is designed as a touchpad. 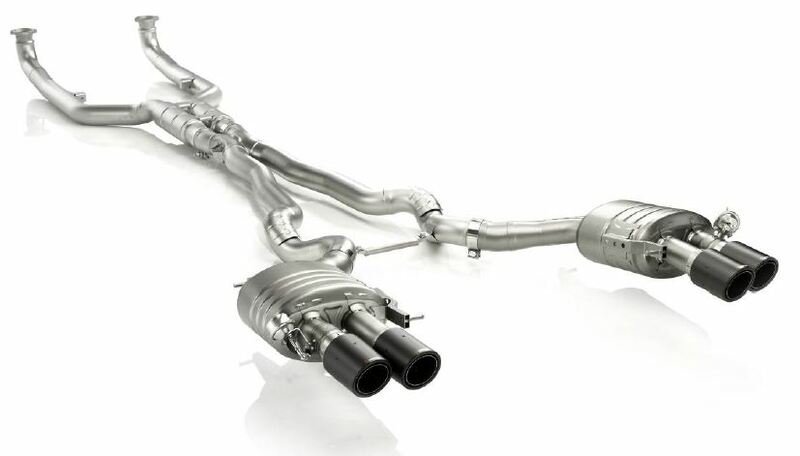 This is similar to that found on the Audi A8. The driver can input both letters and numbers by using finger motions. The interior of the A3 is also spacious with a cargo capacity of 365 liters, and maximum cargo capacity of 1,100 liters when the split rear seatbacks are folded. 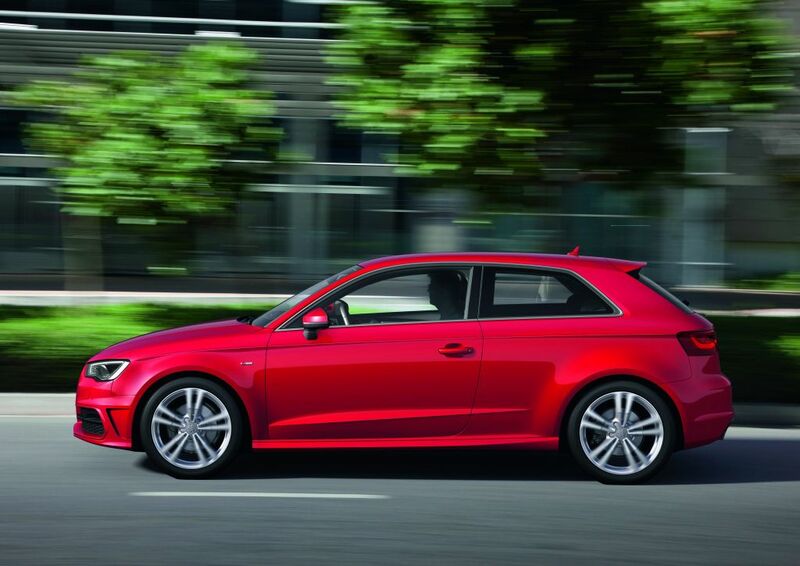 The new Audi A3 will launch with three four-cylinder engines, all of which are essentially new developments. 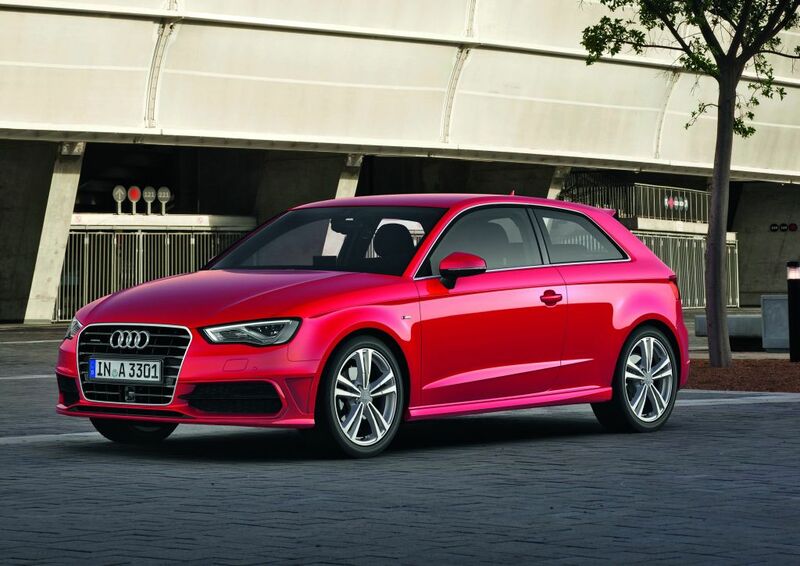 Compared to the previous model, fuel economy of the new A3 has improved by about 12 percent on average, with some engines having even better figures than this. 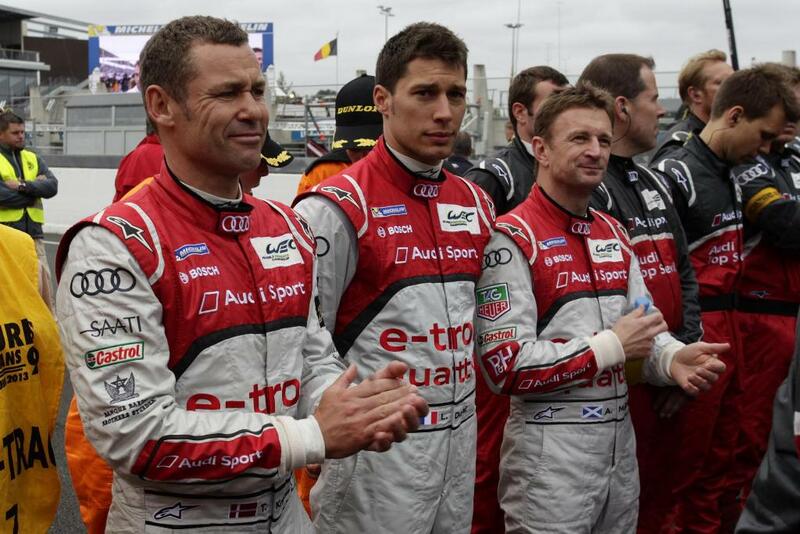 Two TFSi engines will be released, one having 90 kW power and the other having 132 kW. 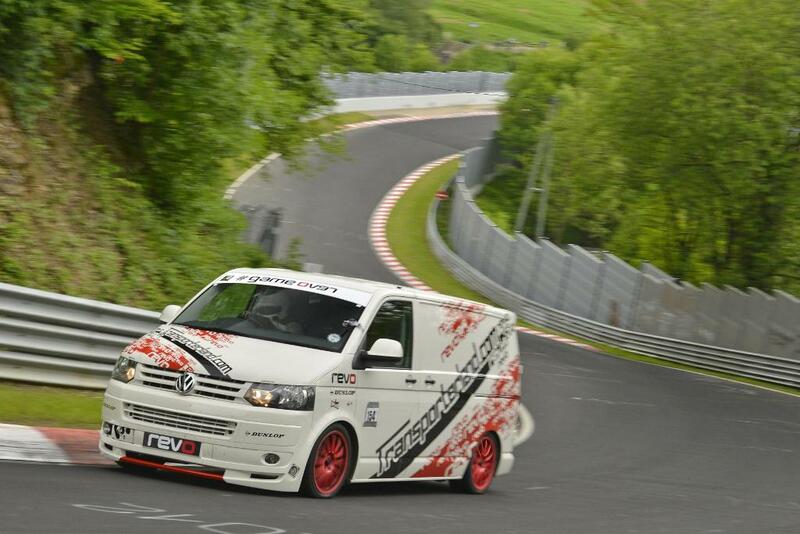 A 2.0 Litre TDI engine will also be released giving a power ouput of 110 kW. The 1.4 TFSI, with its 1,395 cc engine displacement, produces 90 kW of power and 200 Nm of torque available from 1400 rpm. This engine accelerates the A3 from zero to 100 kph in 9.3 seconds and up to a top speed of 203 kph. 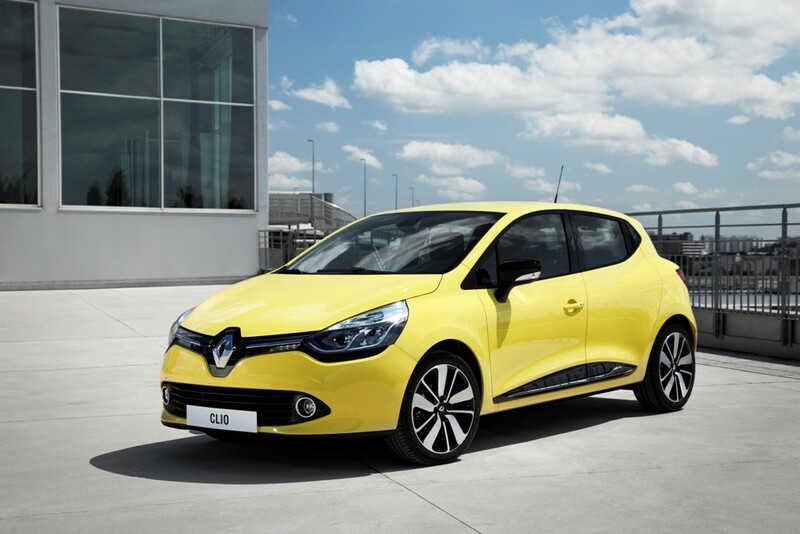 Its combined fuel consumption is a stated to be 5.2 liters per 100 km equivalent to CO2 emissions of 120 grams per km. The 1.8 TFSI, with an engine displacement of 1,798 cc, produces 132 kW and outputs 250 Nm of torque between 1250 and 5000 rpm. 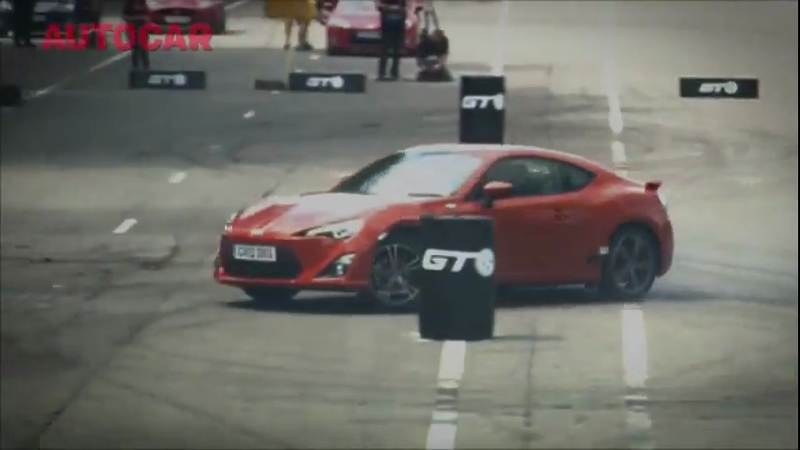 The acceleration from zero to 100 kph is 7.2 seconds, with a top speed of 232 kph, combined fuel consumption of 5.6 liters per 100 km, equivalent to 130 g CO2 per km. 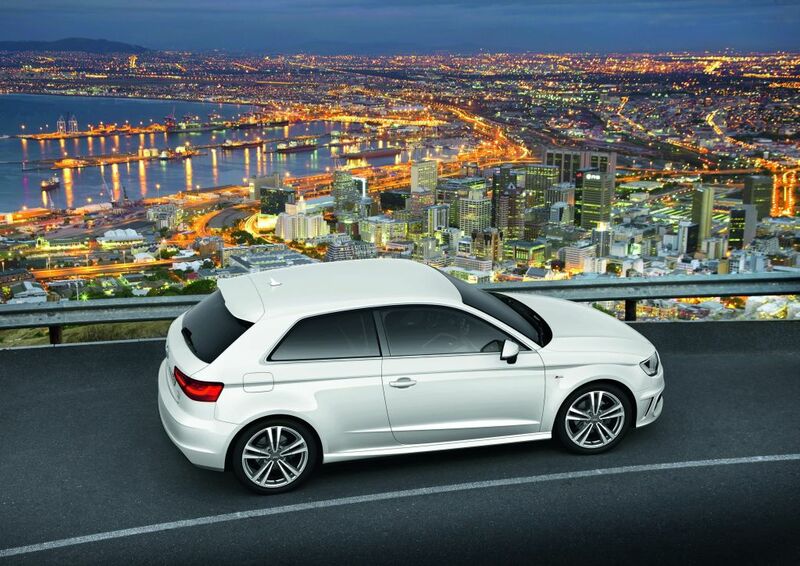 The 2.0 TDI with a 1,968 cc engine displacement produces 110 kW and 320 Nm torque. 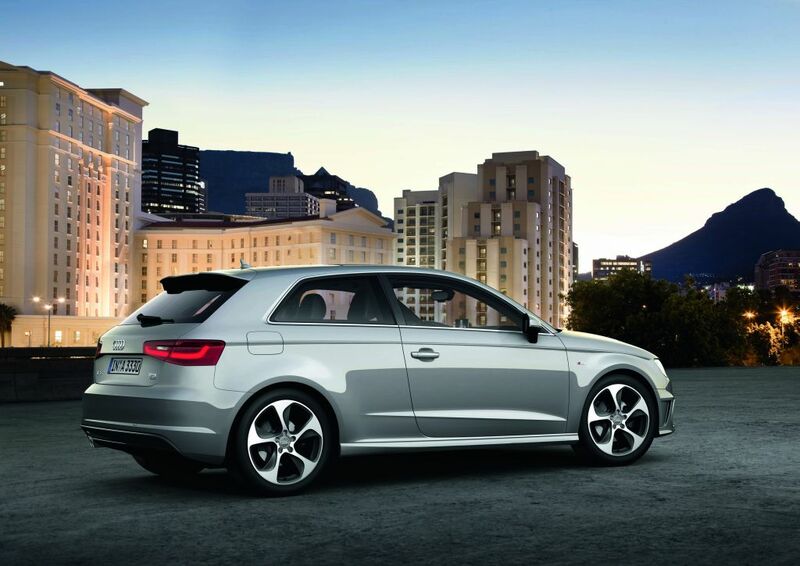 The A3 2.0 TDI sprints from a standstill to 100 kph in 8.6 seconds and reaches a top speed of 216 kph. 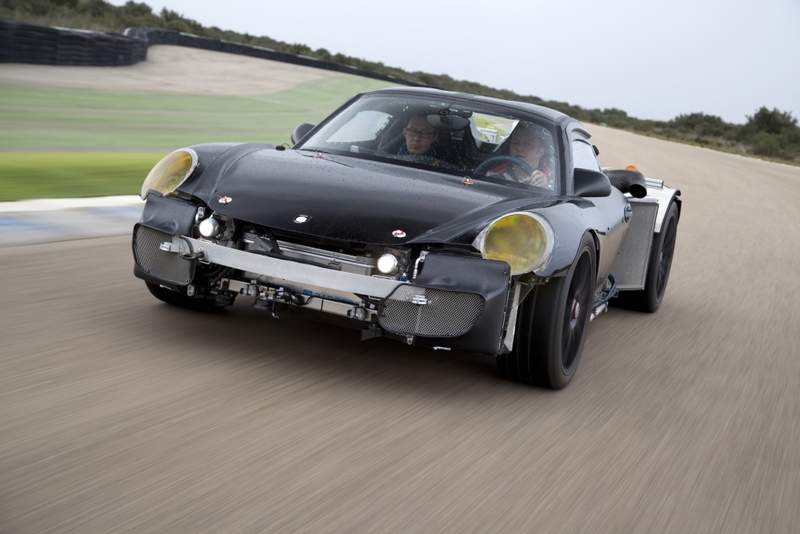 In combined mode, it only requires 4.1 liters per 100 km, equivalent to CO2 emissions of 106 g per km. The A3, 1.4 TFSI and 2.0TDI engines will be coupled to a six-speed manual transmission whilst the 1.8 TFSI will be equipped with a seven-speed S tronic gearbox as standard. 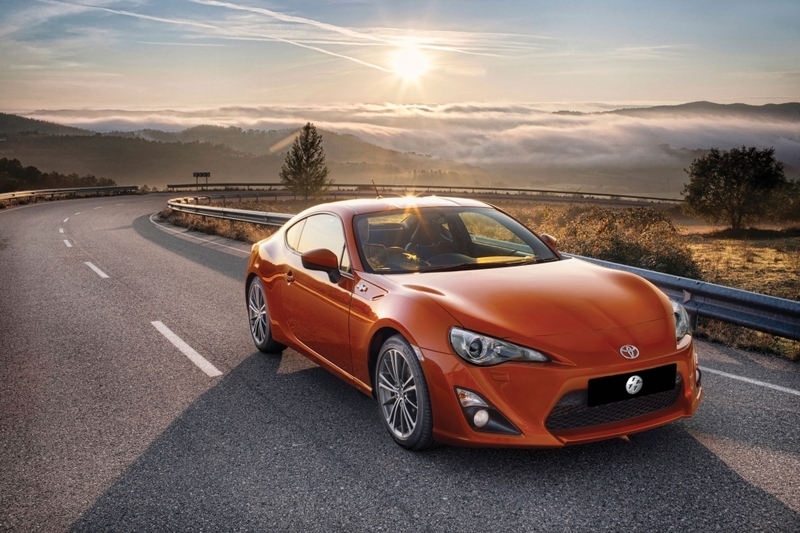 In each case, engine power is always transferred to the front wheels. Quattro permanent all-wheel drive, and other engines, including a 1.4 TFSI engine with innovative cylinder on demand technology from Audi,will follow over the course of the next few months. 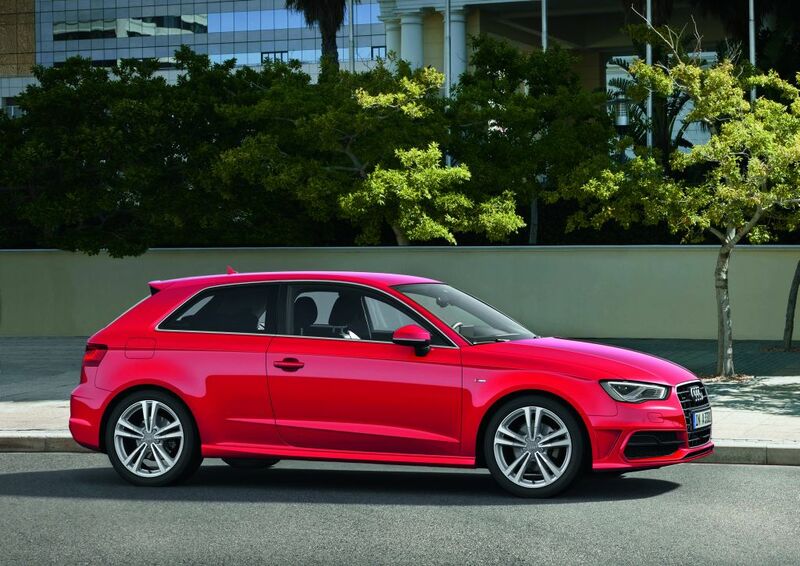 The new Audi A3 rides as standard on 16-inch or 17-inch wheels (alloy on the Ambiente and Ambition) and upon request, Audi can provide wheels up to 18 inches in diameter. The respective tire sizes are 205/55, 225/45 and 225/40; all tires exhibit low rolling resistance without any compromises in dynamic performance. 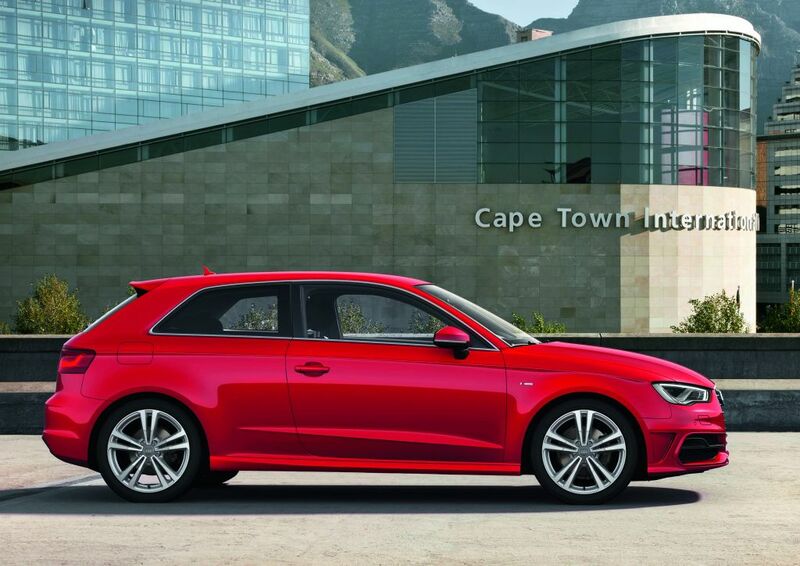 No details have been released thus far on the launch of the Audi A3 and the equipment specifications what will be offered in South Africa.